We remove rabbits from many unique conservation sites across the UK. Rabbits cause problems in such environments for various reasons. They eat a variety of plants and they don’t differentiate between the common and rare ones which can affect the existence of such plants. They tend to graze systematically from their burrows outwards which can mean the loss of habitat for various insects & small mammals, which in turn can have a dramatic affect on birds of prey that rely on such hunting grounds. 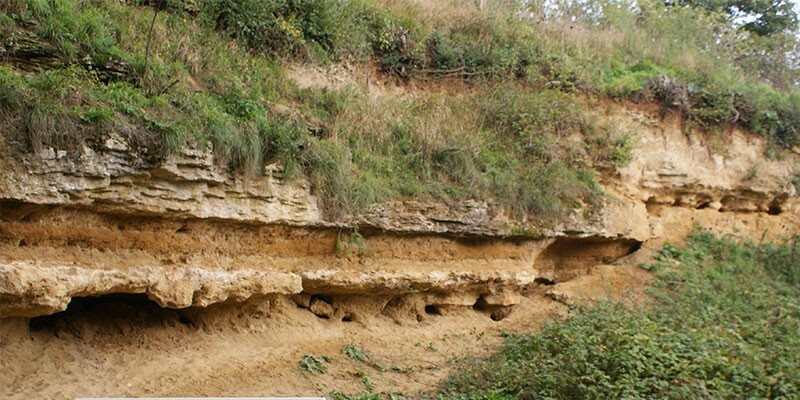 Destruction of areas can be caused by burrowing on embankments and hills alike, subsidence and erosion often occur meaning species such as the very rare burrowing solitary bee could lose its few favoured sites in this country. Trees and shrubs often get ring barked which in turn means they die! Whilst dying & rotten trees can provide food for some creatures it can also mean the loss of food and shelter to others. In such areas rabbits need to be managed carefully to avoid the loss of native species – as rabbits are not indigenous to this country. To resolve these issues we use an assortment of control methods that are designed to effect other species.